The Oliphant Bungalow is an upcoming commercial property in Sri Lanka. It is a part of the Hayleys Group of Companies, affiliated with Kelani Valley Tea Plantations. 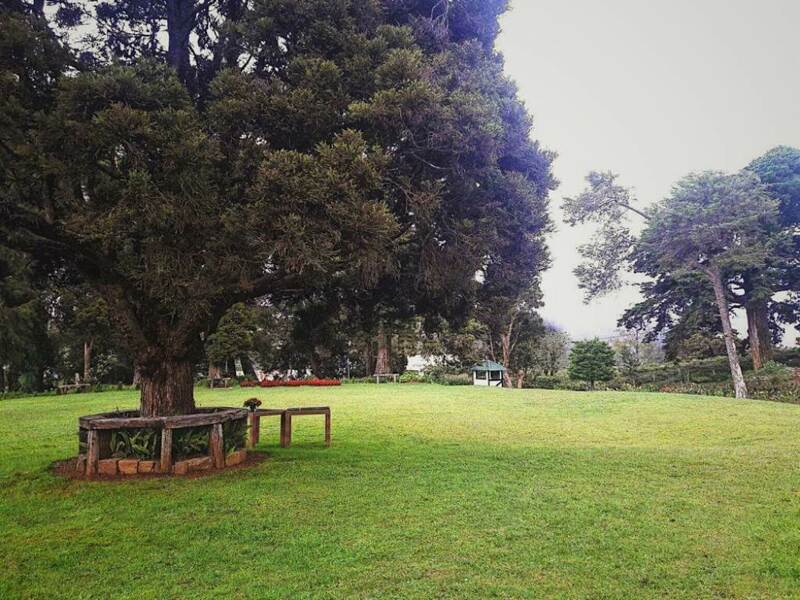 The Oliphant Tea Estate has a history dating almost two centuries. 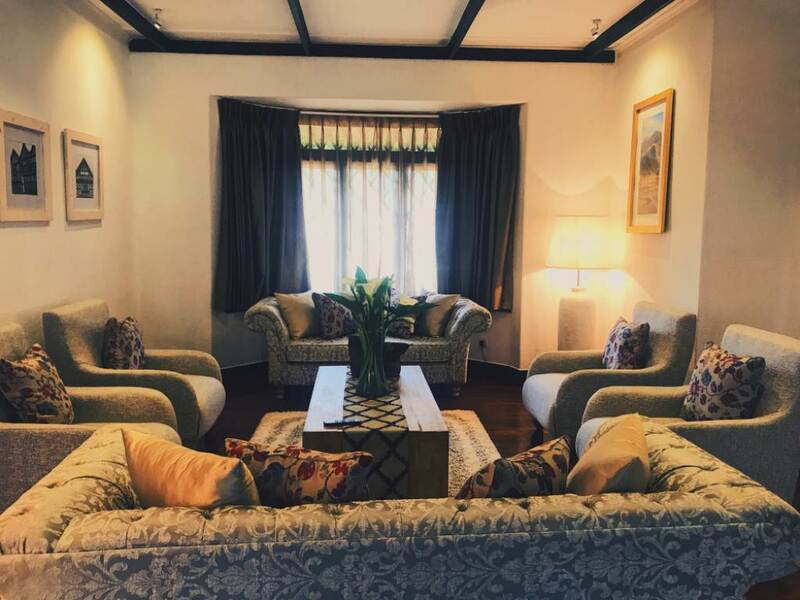 This article will give you an insight on the history of tea in Sri Lanka as well as what makes this Luxury Boutique Hotel a truly unique experience. 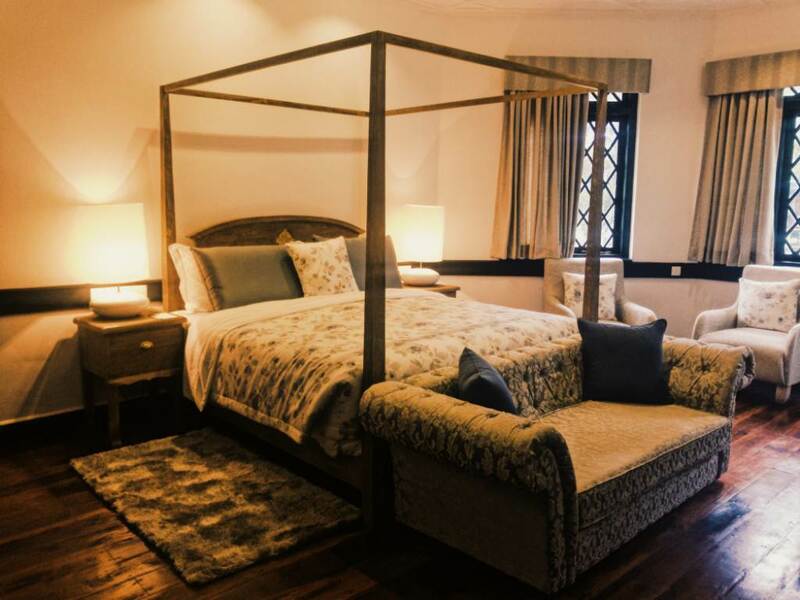 The story of Oliphant Bungalow goes back to the year 1838 when Ceylon was under the rule of the Crown of England. It was the era that introduced the strange ways of the west to our eastern culture. It was a time of development and infrastructure that paved the way for Sri Lanka's currently well-established Tea trade and so much more. 1838 - British lawyer who was the eighth Chief Justice of Ceylon, Sir Anthony Oliphant, primary resident and owner of the Oliphant Bungalow, owned a massive portion of land in the area now known as Shanthipura. 1848 - Lawrence Oliphant, son of Sir Anthony Oliphant (well-known author and International traveller), smuggled in 30 tea bushes and planted on the Oliphant Estate in Sri Lanka. 1867 - The first official tea estate was established in Ceylon. 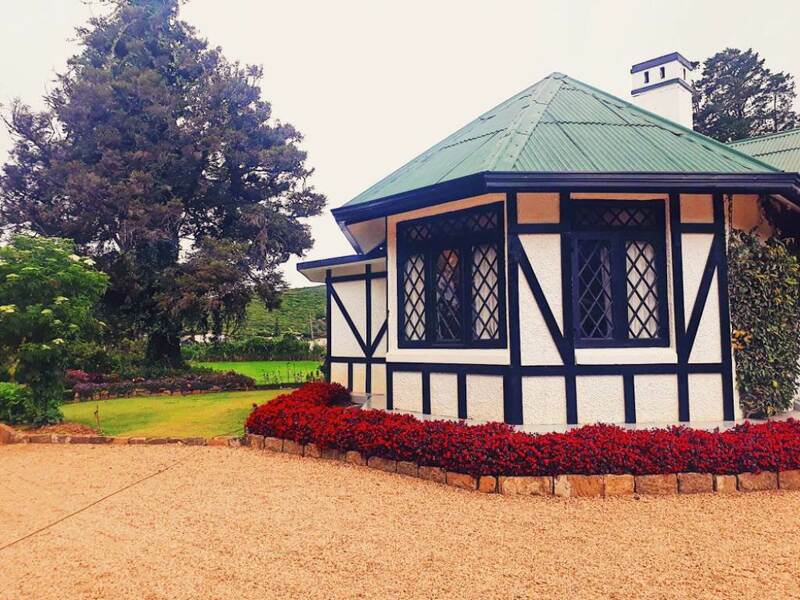 This estate was built for commercial purposes (reselling of processed tea) by James Taylor who became known as the Father of Tea in Sri Lanka. The estate is now known as Loolkandura. However, based on the history passed down the Oliphant family for generations that followed, the controversial aspect of the history of tea in Sri Lanka arises, revealing that the Loolkandura Tea Estate was not, in fact, the first ever estate to grow tea in Sri Lanka. 1872 - The Loolkandura Tea Factory was registered. 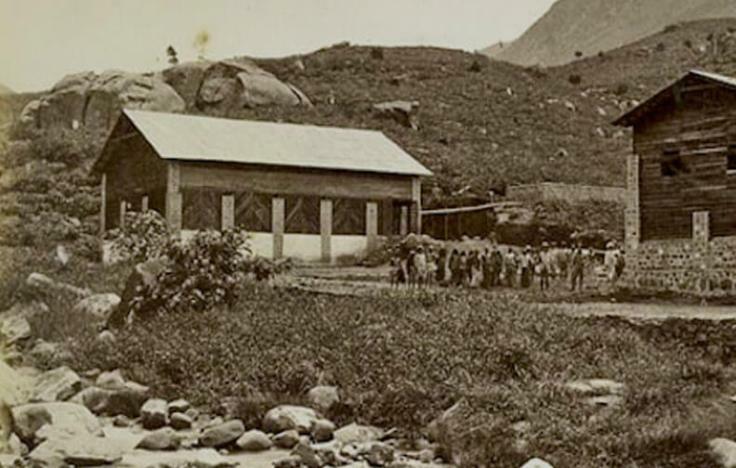 This was the first ever Tea Factory in Sri Lanka, carrying the official designation of being registered as No.1 by the British Government of Sri Lanka, at the time. 1886 - A still preserved map of the Oliphant Estate was created and documents a Bungalow within the Estate. This Bungalow is the Oliphant Bungalow. The map is currently being examined for the purpose of obtaining a certificate of heritance from the Govt. of Sri Lanka, which will later be showcased within the property itself. This map does not show the Oliphant Tea Factory as the map was created before plans were finalized for the erection of the tea factory. 1890 - The Oliphant Tea Factory was registered. Making it the third official tea factory in Sri Lanka. 1972 - The govt of Sri Lanka took 280 acres of land from the Oliphant Estate for the purpose of creating the Shanthipura Village. The Oliphant Tea Estate, which was a part of the 280 acres of land, eventually became the village itself, thus ending the operation of the Oliphant Tea Factory. However, the Oliphant bungalow and tea estate remained untouched and maintained over the many years that followed. 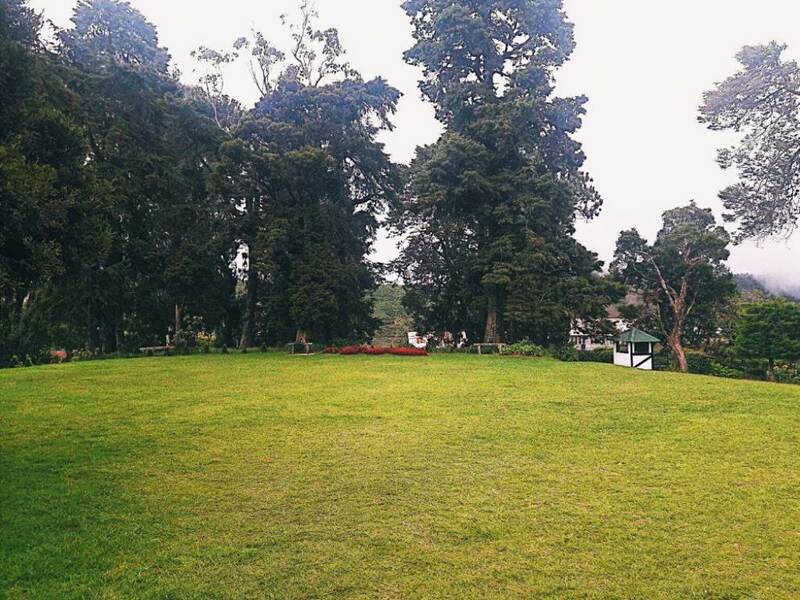 The Bungalow, overlooking the Piduruthalagala Mountain Range is located in Shanthipura, Nuwara Eliya. Shanthipura is documented as the highest elevated town in the country, which makes the Oliphant Bungalow and Tea Estate the highest elevated in Sri Lanka (7600 meters above sea level). that decorate the rooms and hallways provide warmth from the cold atmosphere. 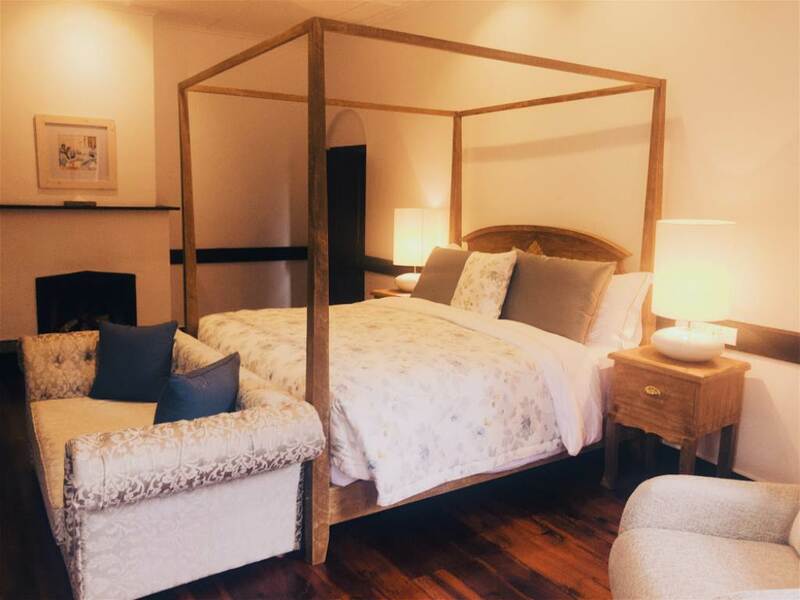 The Oliphant Bungalow is a fully functional boutique hotel consisting of 7 fully decorated, spacious, comfortable, Deluxe Rooms. Each with a four poster king sized bed and in-room fireplace. 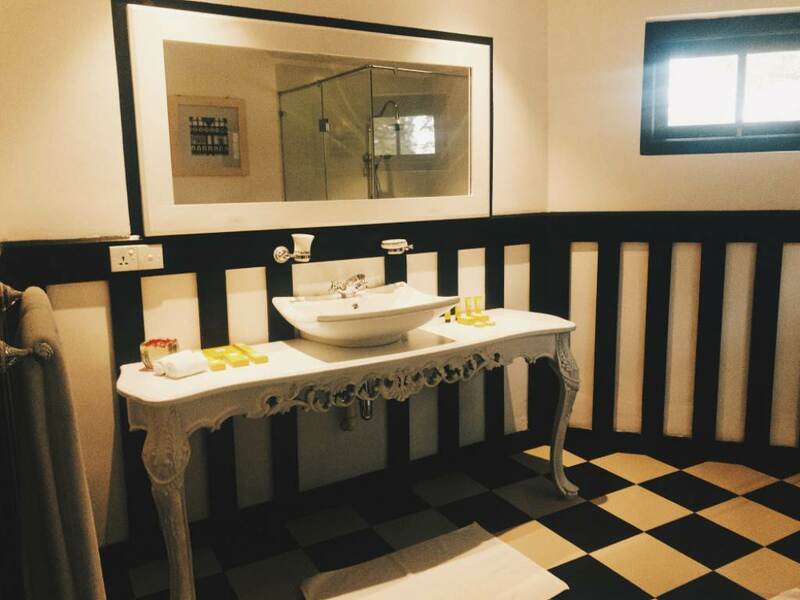 The bathrooms are fully equipped, spacious, clean and fully functional. The Meal Plans available at the Oliphant Bungalow range from the simple ala carte Bed & Breakfast to Full Board basis. The cuisine offered is not limited, so the Resident Manager, Mr Rathnasiri says that whatever the guest desires, can be offered. 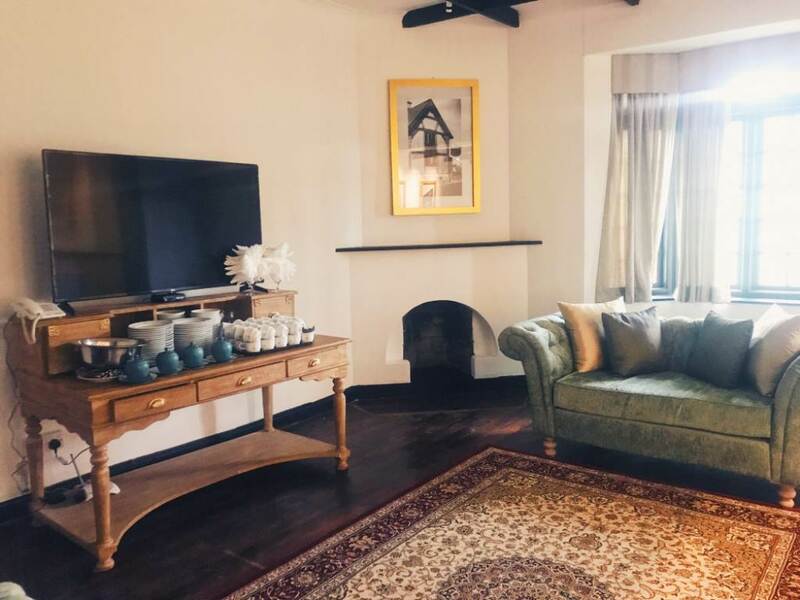 The Attractions & Sights within the Oliphant Estate are also something you can look forward to because while being on top of the game in terms of private, luxurious and relaxed indoor accommodation, the outdoor experience is definitely worth checking out and a must-do for all guests. Shanthipura Viewpoint - The whole of Nuwara Eliya Town can be observed from one of the highest points in Sri Lanka. You can clearly see Adam's Peak and the Valley of Maskeliya, guaranteeing a breathtaking view of the area. It truly is a spectacular sight to behold and one of the main attractions from the Bungalow. Jungle Trail to Nanu Oya - The less explored path is usually the most adventurous, and the most rewarding. There is a footpath on another side of the Oliphant Bungalow that leads to the Nanu Oya railway station, known as the highest elevated Railway Station in Sri Lanka. It is easily one of the most romantic little Railway Stations in Sri Lanka, making the little hike along the path something to look forward to. Visit the Peak of Pidurutalagala - The Oliphant Bungalow is located overlooking the Pidurutalagala Mountain. Recent development in the area has brought in a well carpeted road all the way to the peak of Pidurutalagala Mountain. Apart from the above unique experiences, you can also engage in plenty of other activities such as taking a walk in the now dormant tea factory, visit Horton Plains, etc. In conclusion, we invite each and everyone to come and experience this amazing property. 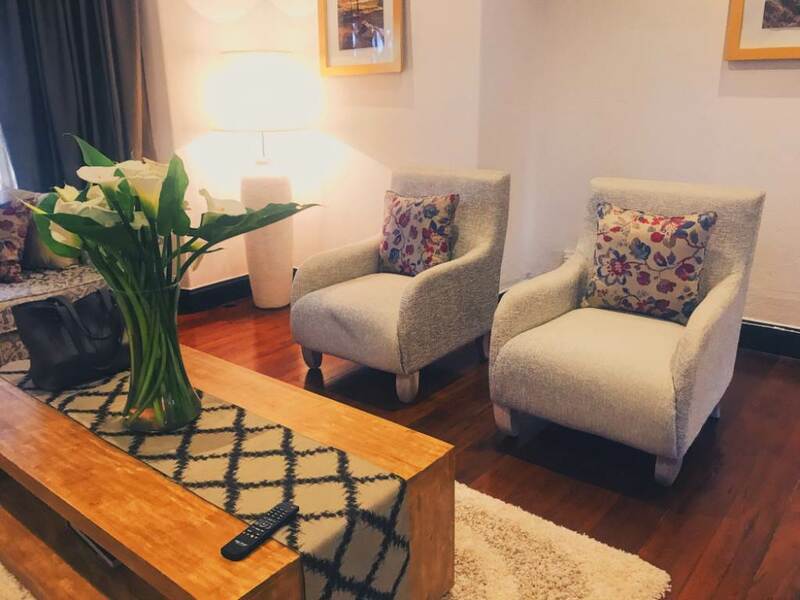 We can ensure that you will not only be taken care of but will also have a lasting impression of the Oliphant Bungalow that will surely bring you back to this beautiful place time and time again.